Guts Casino – Weekly Casino Specials! 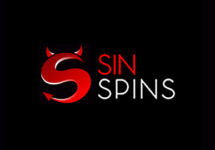 Enjoy Bonuses, Free Spins and doubled Jackpot wins! Looking for that special extra when depositing at one of your gaming hangouts? 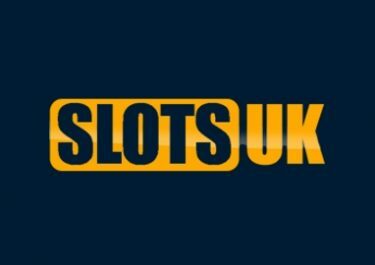 Then look no further than Guts Casino as they have established themselves as a players’ favorite where everyone can look forward to some fabulous weekly casino deals that will boost gaming balances and extend play time for more chances to hit some superb monster wins. 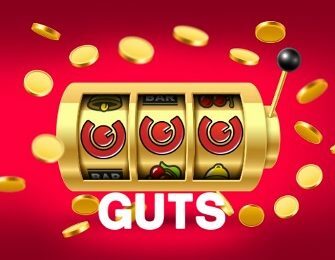 All players that can claim bonuses at Guts Casino, are invited every week to choose from a range of daily promotions. 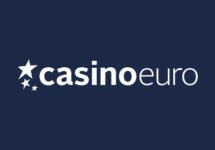 On offer are Live Casino Cash Reward, Blackjack Lucky 21 Rewards and Friday Free Spins on deposit. Terms and conditions apply. OPT-IN on the promotion page and spin at any bet size on the games in the ‘Jackpot’ category. Should you win any of the progressive Jackpots, then Guts will double that win, up to the €200 limit. The “Minor” and “Major” Jackpots on Divine Fortune are not eligible for the promotion. Prizes are paid out in cash by 18:00 UTC on Mondays. 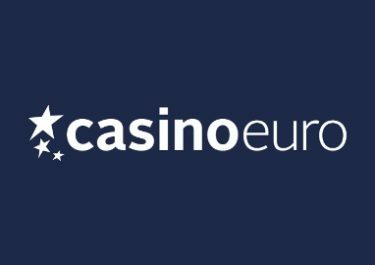 Hit a straight-up win three times in a row on the Guts Exclusive Live Roulette table to instantly receive a €30 cash reward with no wagering requirements. The offer is valid every Monday between 11:00 – 23:00 UTC and only play with cash bets is eligible. Only one reward per player per promotional day. A qualifying game round for the purposes of this promotion is a real money bet round when a player’s bet covers less than 70% of the outcomes on the wheel. Hit three Blackjacks between 11:00 – 23:00 UTC on Wednesdays on any Netent Live Blackjack Table to instantly receive a €30 cash reward with no wagering requirement. Only bets with cash qualify for this offer. The reward can be claimed once per player only. 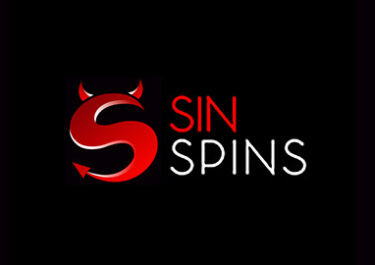 Deposit minimum €10 with code: GUTSSPIN on a Friday to instantly receive 10 Free Spins on a selected slot. Check the promotion page on Friday to find out which game has been selected for the offer. Winnings from the Free Spins are cash, no wagering requirements. Players depositing via Neteller, Skrill or Paysafecard are not eligible for this offer. The offer can be claimed once per player only.